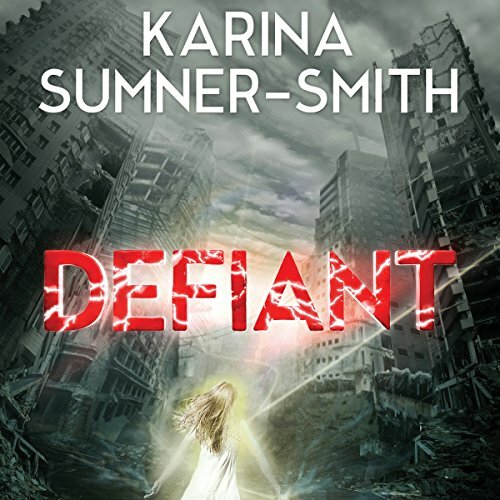 Showing results by author "Karina Sumner-Smith"
When a rich City man comes to her with a young woman's ghost tethered to his chest, Xhea has no idea that this ghost will change everything. The ghost, Shai, is a Radiant, a rare person who generates so much power that the Towers use it to fuel their magic, heedless of the pain such use causes. Shai's home Tower is desperate to get the ghost back and force her into a body, any body, so that it can regain its position, while the Tower's rivals seek the ghost to use her magic for their own ends. Once, Xhea's wants were simple: enough to eat, safety in the underground, and the hit of bright payment to transform her gray-cast world into color. But in the aftermath of her rescue of the Radiant ghost Shai, she realizes the life she had known is gone forever. 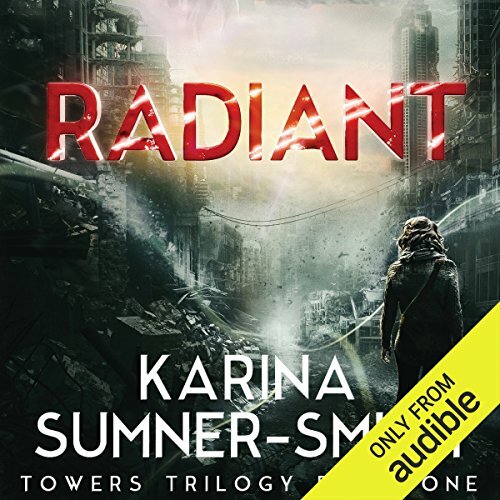 In the two months since her fall from the City, Xhea has hidden in skyscraper Edren, sheltered and attempting to heal. But soon even she must face the troubling truth that she might never walk again.